The 2018 NER Championship Rallycross season begins on January 13, 2019 at Canaan Motor Club in Canaan, NH. We will have a similar track lay out as 2018 winter event. There will be a road course type track plowed through snow if the snow is deep enough to require it. This event is weather dependent. If there is not snow and frozen ground we will be postponing the event until winter conditions allow for a RallyCross. Registration will be inside the Canaan Hall.. Lunch will be available to purchase on site from a local vendor so please bring cash to support our local friends!. Walk-ins $100 (not applicable to online registration) Subject to available spots. Non-member prices include Weekend Membership. 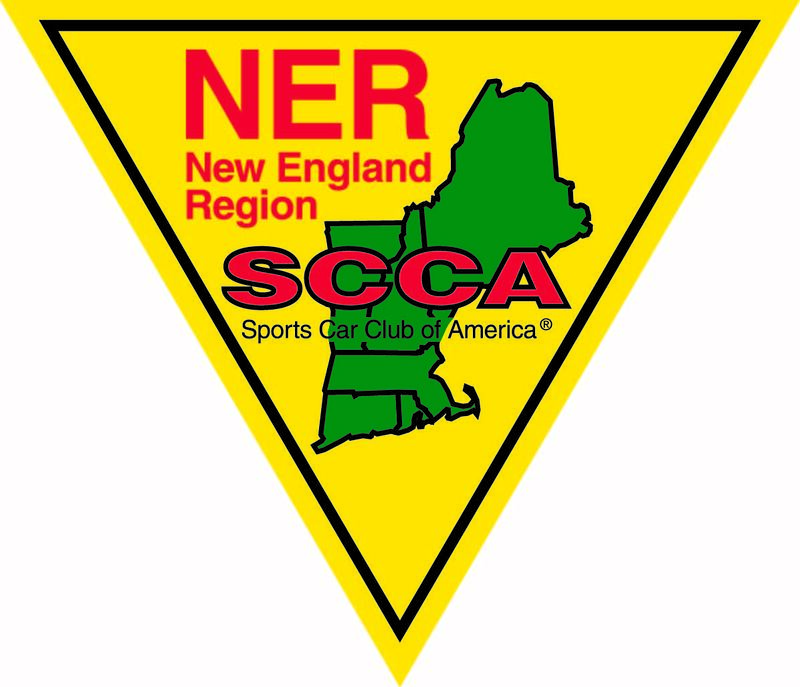 To take advantage of member rates, join the SCCA now!